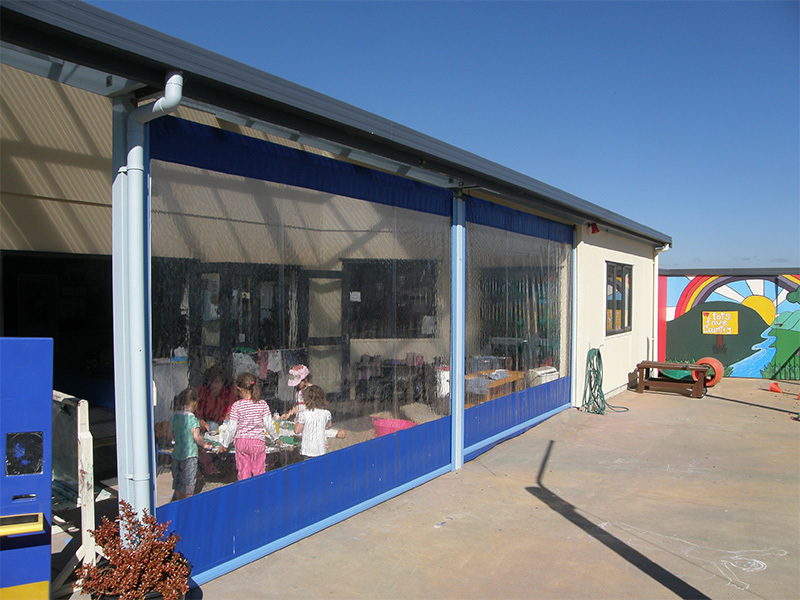 Could your school or early education facility use more shade? Here at Hamilton Canvas we pride ourselves on offering a range of solutions for all ages of the educational sector. 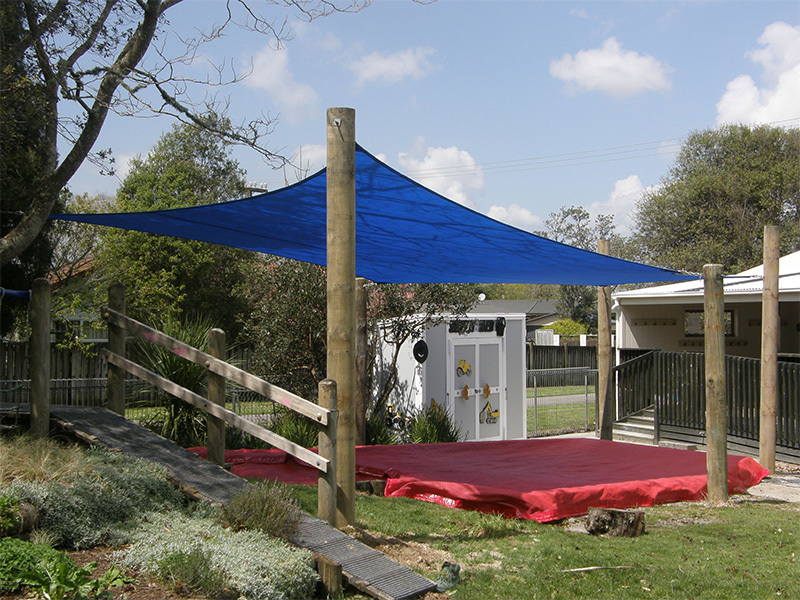 We can provide you with a host of materials and securing methods depending on your individual needs. 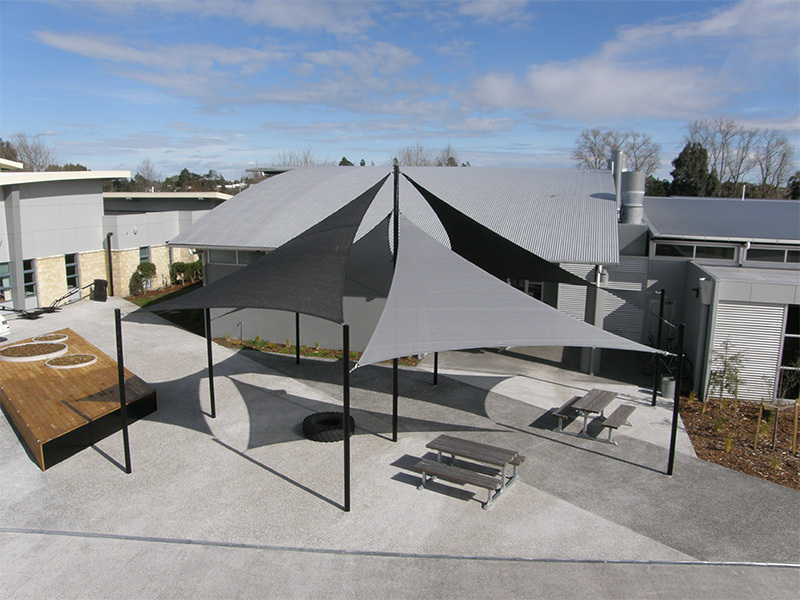 Shade sails and weather canopies, for additional shade and room for the kids (learn more about our shade sails here). 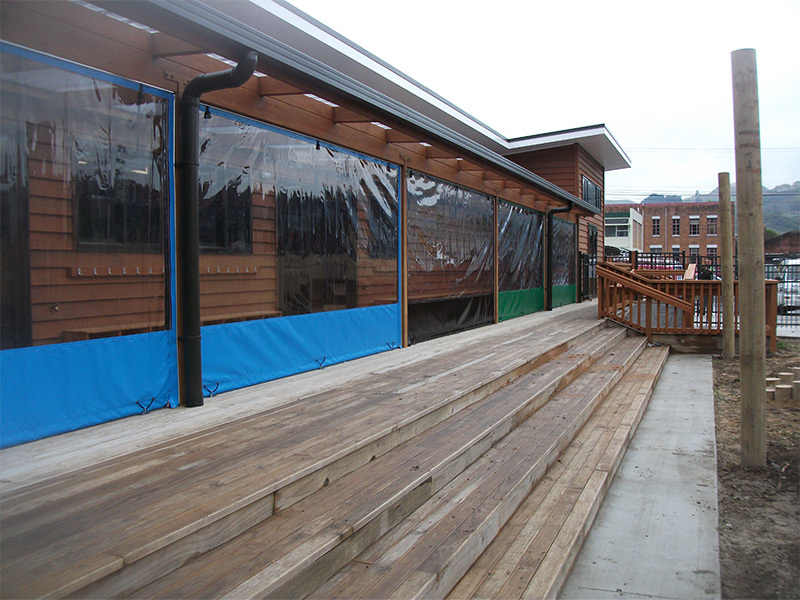 Clear plastic curtains to protect your children from the winter woes. 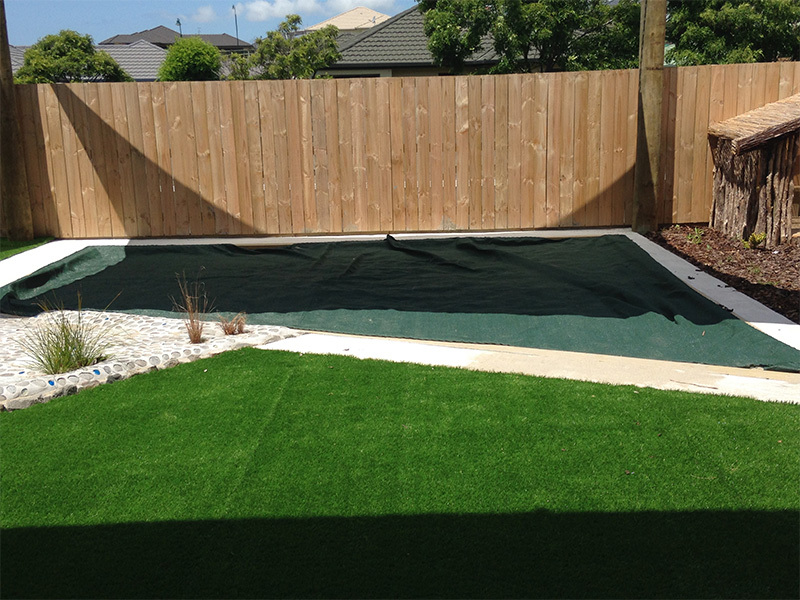 Also Increase your areas of availability by closing off those patio and veranda areas. 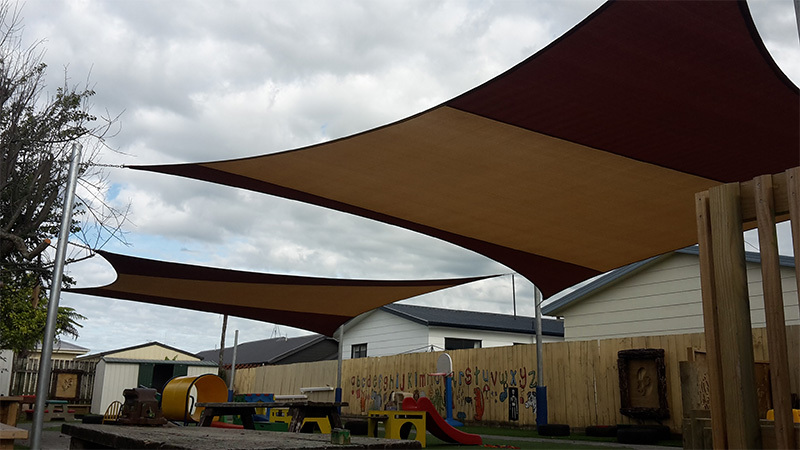 High quality umbrellas that are built to last and provide versatile shade where needed. 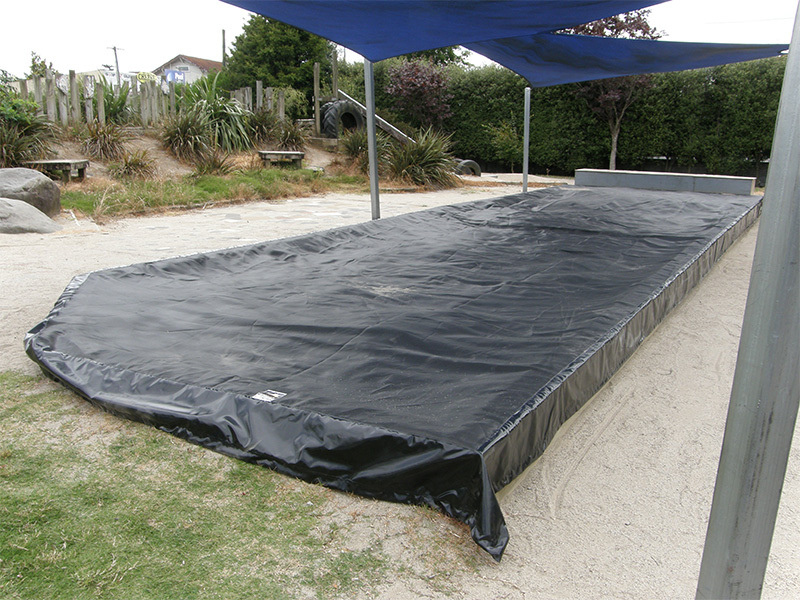 Sandpit covers (any shape or size) to keep cats and other animals out of the sand. 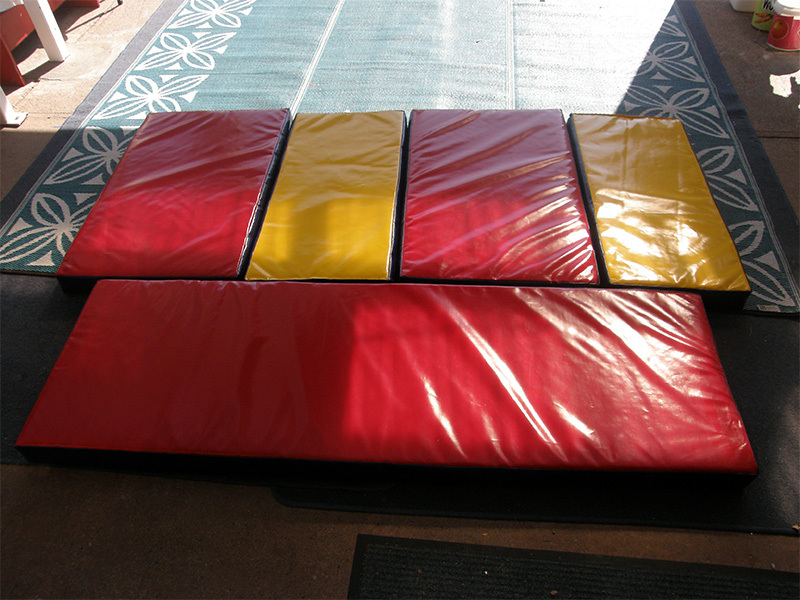 Foam padding for posts and play areas for toddlers. Feel free to get in touch for a free, no obligation quote… or to hear about our full range of systems available for schools and other education facilities. Got a project in mind? Talk to us today for a free, no obligation quote.